Let us take care of your hair this festive season. 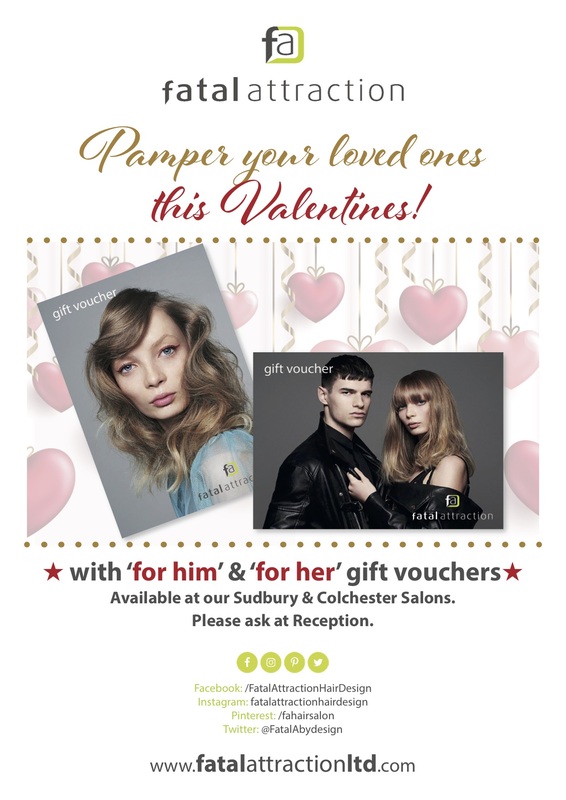 Please see our Sudbury & Colchester Salon Opening Hours below. Are you looking for a new challenge in 2019? We are seeking an experienced Hair Stylist/Hairdresser to join our award-winning Sudbury salon. This will be a salary-based role, earning up to £22,000 per annum with the flexibility of full or part-time hours. 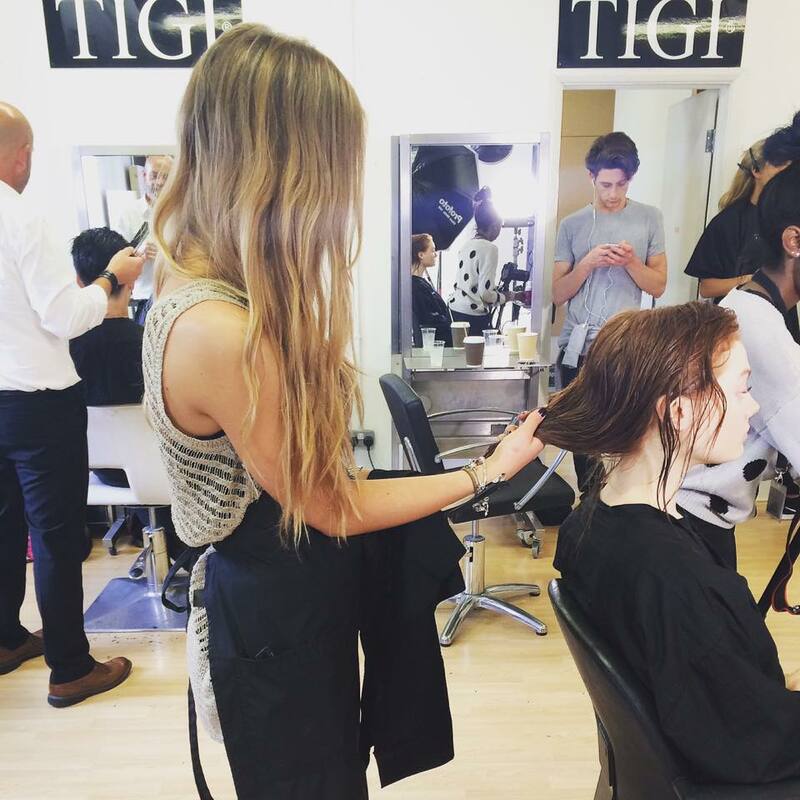 Along with commission offered on services and retail there will be excellent, on-going training provided by the TIGI Academy and GHD. 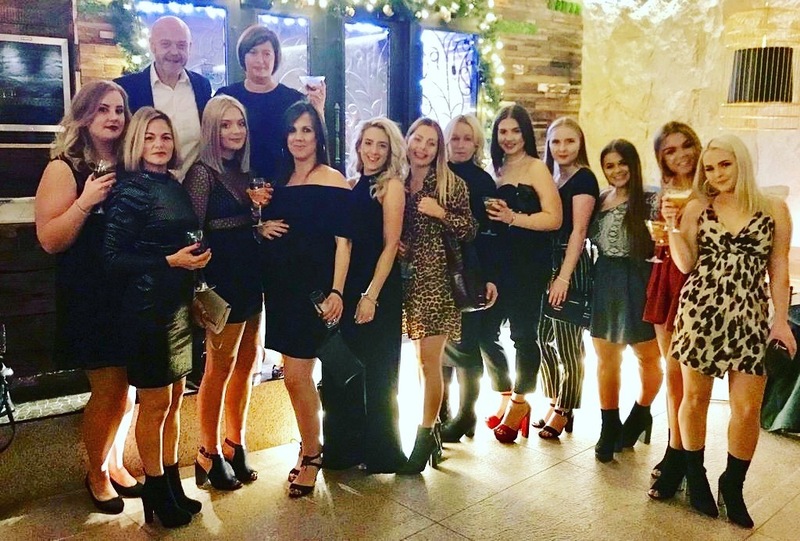 In addition to a competitive rate of pay and a pension scheme, there will be the opportunity to progress within a busy and vibrant salon, located in Sudbury’s town centre. 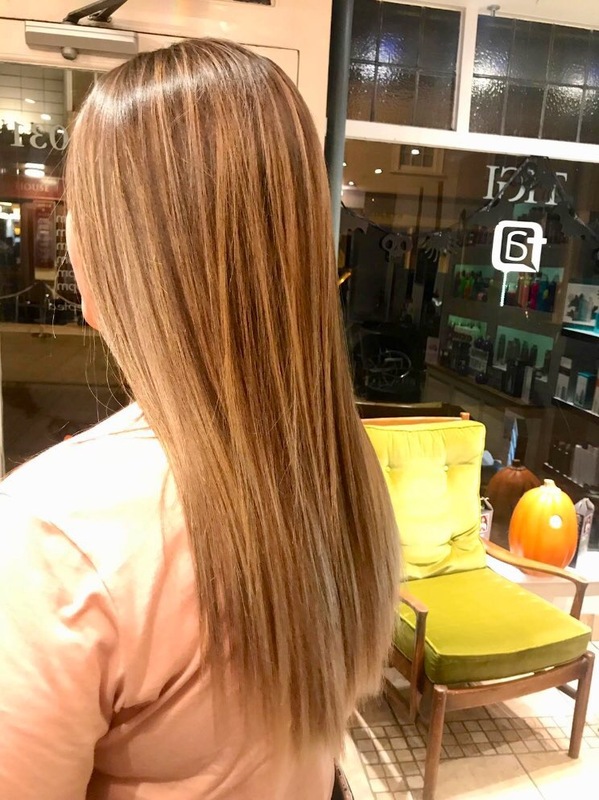 Ideally, we would like the successful applicant to start as soon as possible therefore if you’re enthusiastic and dedicated with experience in Hairdressing, don’t miss this chance to join one of East Anglia’s leading salons! 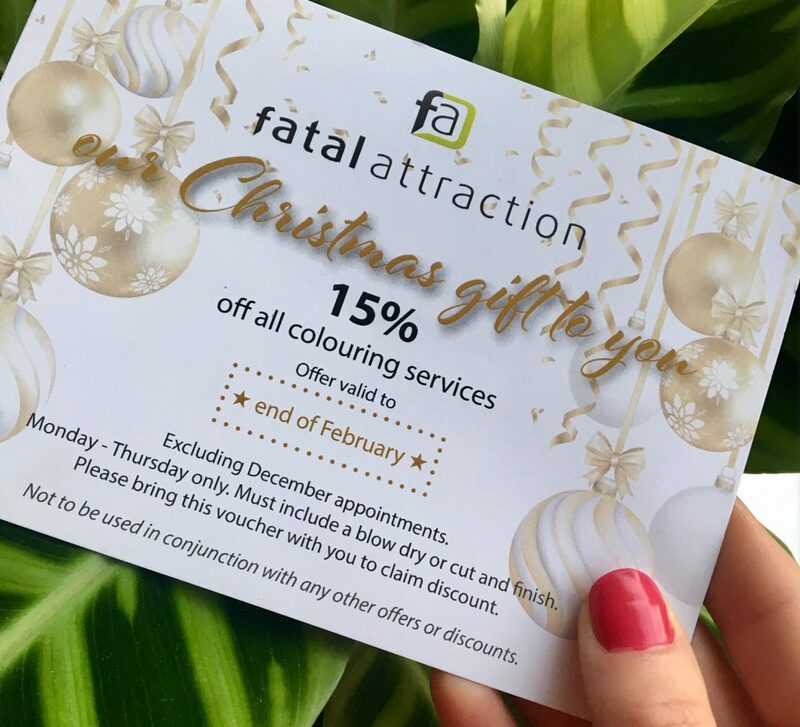 To apply, please send a copy of your CV to info@fatalattractionhairdesign.co.uk or phone us today on 01787 310031 to find out more. Alternatively, you can also pop into our Sudbury salon to pick up an Application Form.